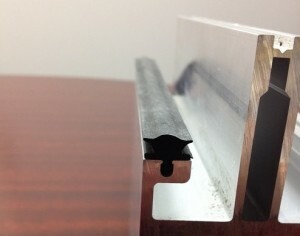 Custom skylight seals need to meet demanding environmental and load testing requirements. When a skylight company faced a sealing challenge, Elasto Proxy provided the perfect solution on a tight timetable. Restriction of Hazardous Substances (RoHS) isn’t just about wires, chips, switches, and circuit boards. RoHS compliance involves component-level rubber parts, too. 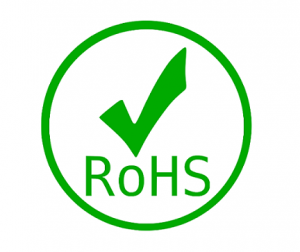 Companies that do business in European Union (EU) member states need to comply with RoHS, an EU directive that restricts the use of hazardous substances in electrical and electronic products and equipment. RoHS compliance won’t ensure your success in Europe, but non-compliance can have serious consequences. In addition to fines, penalties, and lost sales, businesses that violate RoHS requirements may have their products returned by customs officials. 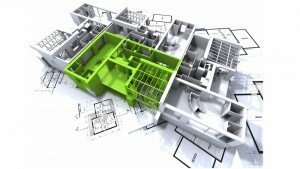 Infrastructure projects need sealing and insulation solutions that reduce risk and strengthen product designs. 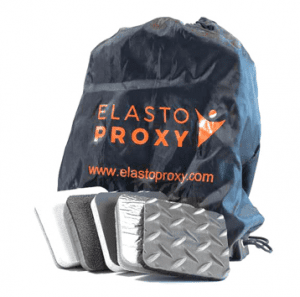 That’s why the industry chooses Elasto Proxy. Learn how Elasto Proxy custom-fabricates seals and insulation for the stainless steel and food equipment industries. 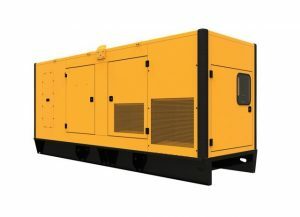 Our value-added solutions strengthen your manufacturing supply chain.